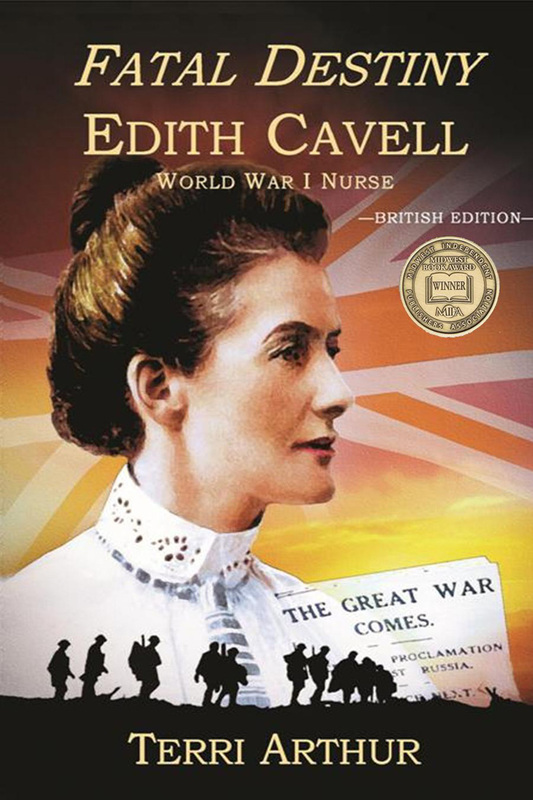 Based on historical fact, this captivating novel tells the story of the legendary Edith Cavell, a British nurse whose duties as a healer clashed with the demands of a ruthless occupying regime during World War I. At the request of a brilliant, hot-headed surgeon, Edith went from London to Brussels to create Belgium’s first school of nursing. 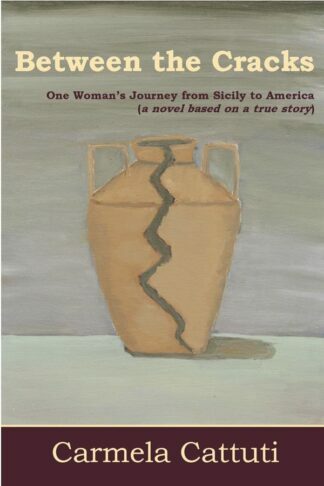 At the height of her success, the German army marched into neutral Belgium and took over her hospital and school. 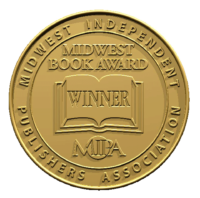 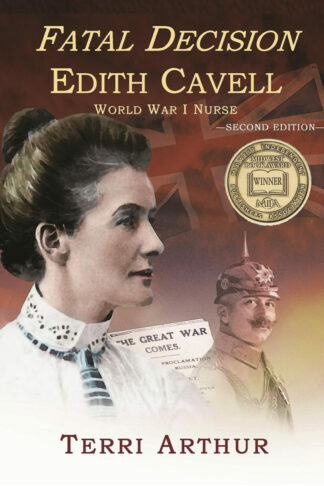 This book is the British edition of “Fatal Decision: Edith Cavell WWI Nurse” by Terri Arthur.